I might be late in figuring out what I wanted to do in my exclusive health and fitness support group but I finally figured it out! 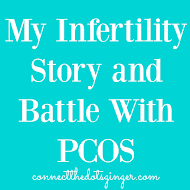 I personally am recycling recipes way too much in my house and need some new ones to try so...Each day in my exclusive group I'm posting a new healthy recipe. Yep, since weight loss comes mostly from what you are putting in your body, might as well make it tasty! Just a little sneak peek, today's recipe is a healthier alternative option to Potato Soup. I love potato soup. 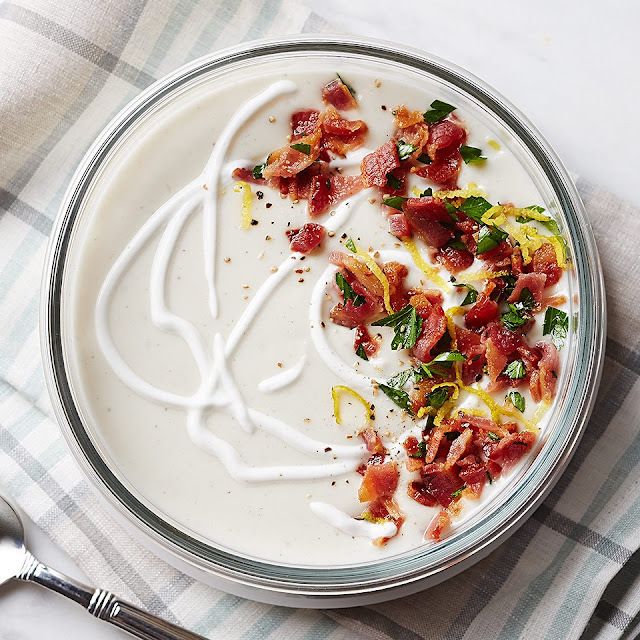 Rich, creamy and way too starchy, but swap potatoes with Cauliflower and you have a veggie loaded non starchy and way less cream and dairy. You can view the whole recipe CAULIFLOWER SOUP RECIPE HERE. 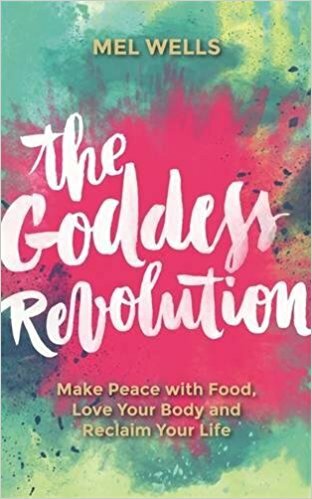 If you've ever struggled with diets, food, body image, or your weight, then The Goddess Revolution is your new handbook for life. 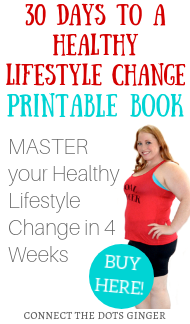 Imagine how much you would fall in love with your life again if you weren’t so consumed by negative thoughts around food, your weight, and your body? 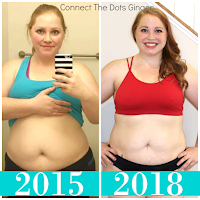 Imagine if you could effortlessly find yourself at your perfect weight, in your perfect body, and feel happier and freer around food than ever before? All women are born Goddesses – but we tell ourselves over and over again that for some reason, we don’t deserve to feel good. We berate ourselves in the mirror, refuse to accept compliments and use food as a punishment/reward system to mask how we are really feeling about our lives. 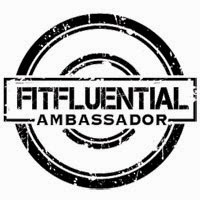 If you would like to join my group, have unlimited access to over 600 workouts, exclusive healthy cooking show, and exclusive content plus get your daily shake filled with healthy superfoods to help fill in the gaps of your nutrition to get the vitamins and minerals you need, antioxidents, digestive enzymes, plus curve your cravings and feel amazing CLICK HERE TO ORDER your bundle that is still, unbelievably, 20% off and I will get in contact you to get you added to the group ASAP!